Posted on 28. Apr, 2014 by Catering Blog. Posted on 11. Jun, 2013 by Catering Blog. Posted on 06. 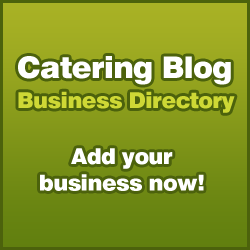 Nov, 2012 by Catering Blog. Posted on 23. May, 2011 by Catering Blog. Posted on 14. Oct, 2010 by Catering Blog.